Are you on a low carb diet and need some new recipes to try? We have put together a great collection of over 85 Low Carb Crock-Pot Recipes that are all under 20 carbohydrates per serving. With recipes for everything from appetizers, entrees to soups and more you are sure to find something to inspire you with this collection of low carb crock-pot recipes. Once you find a recipe in this collection that piques your interest click on over to the recipe and there you will find the nutritional information located at the bottom of the recipe box. We want you to be able to use this information to base your food choices on your individual dietary needs. 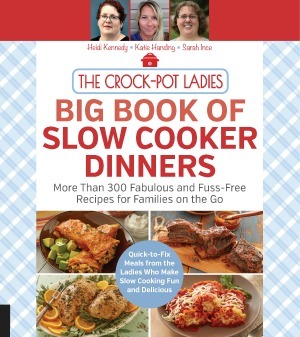 As we add new low carb crock-pot recipes to our website they will automatically be added to this page, so be sure to bookmark it (or pin it on Pinterest) so that you can reference it later.